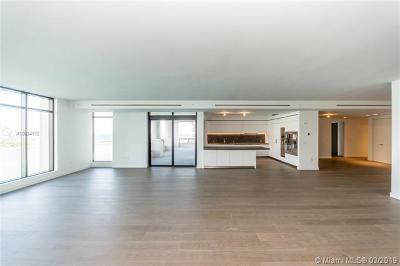 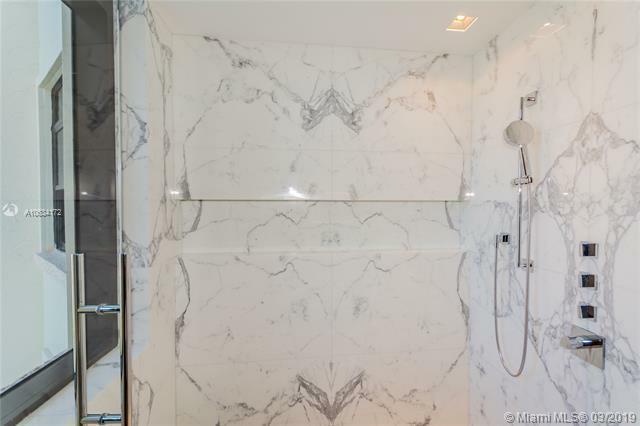 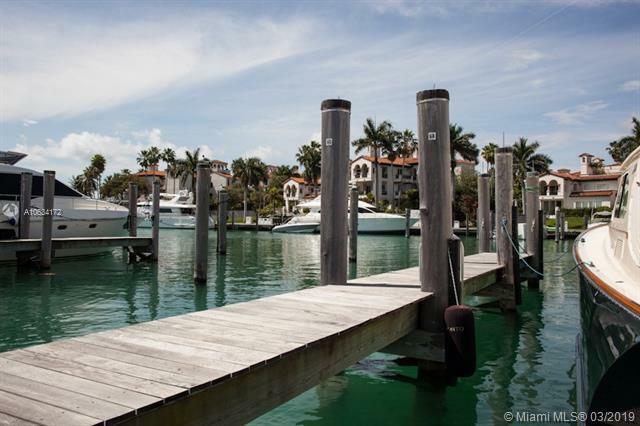 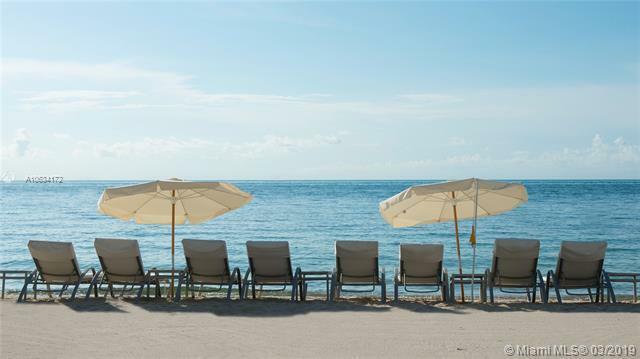 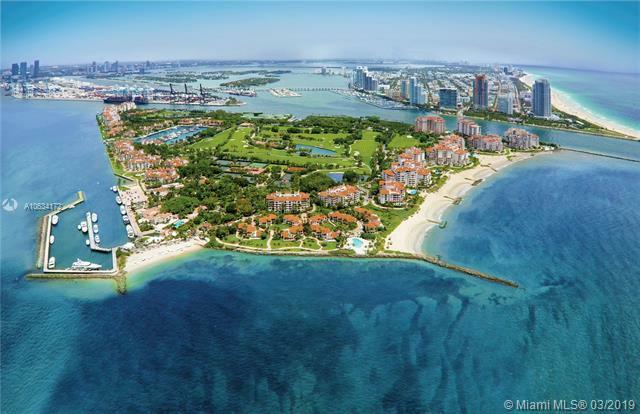 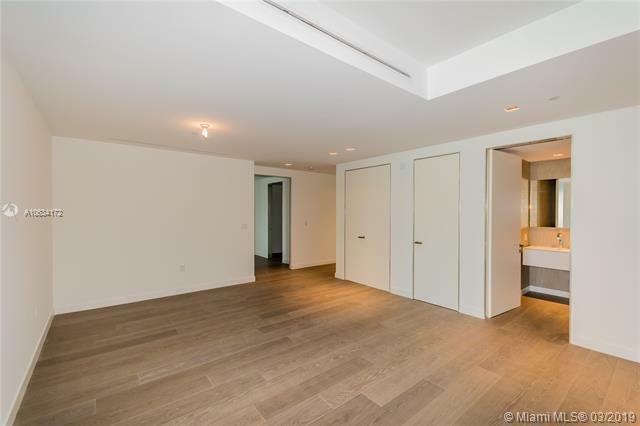 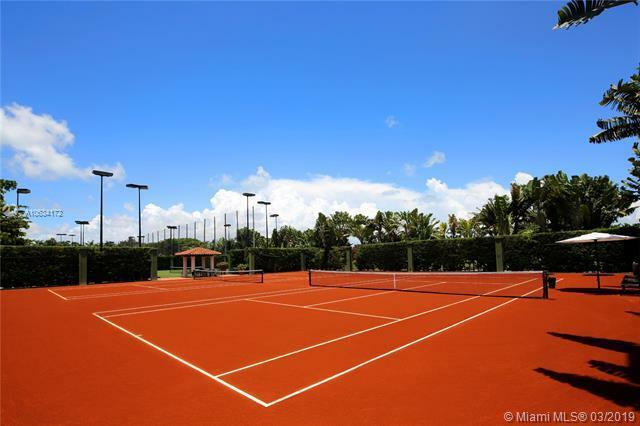 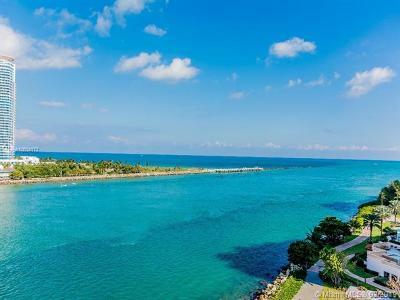 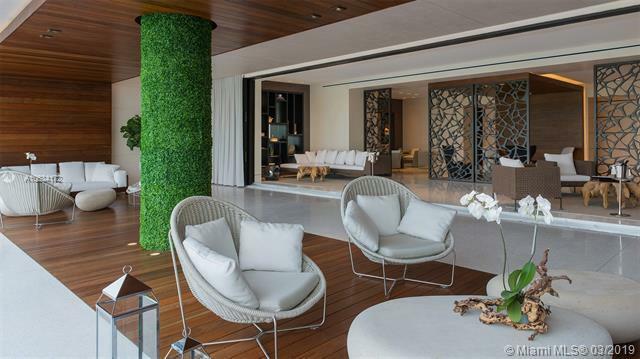 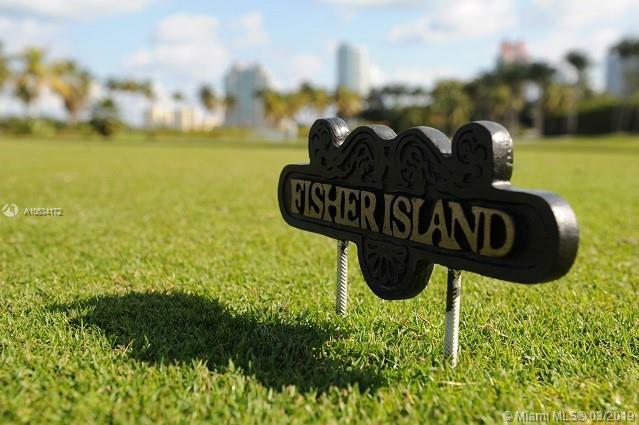 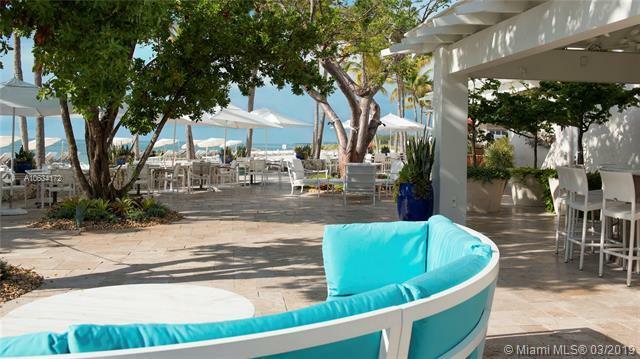 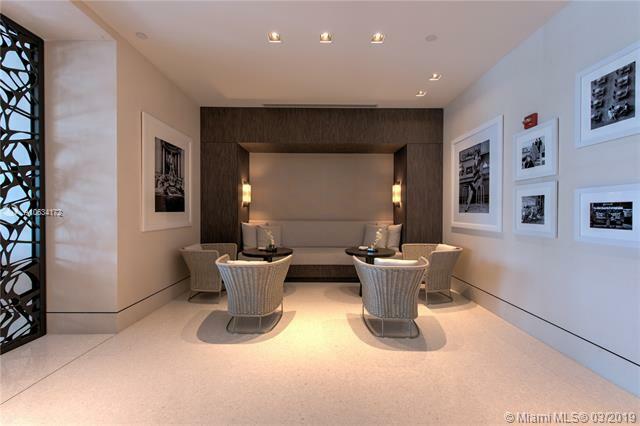 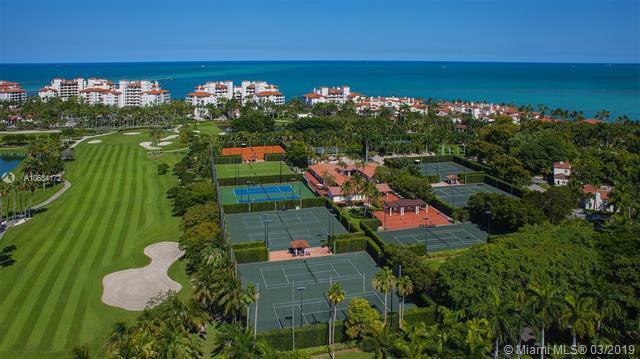 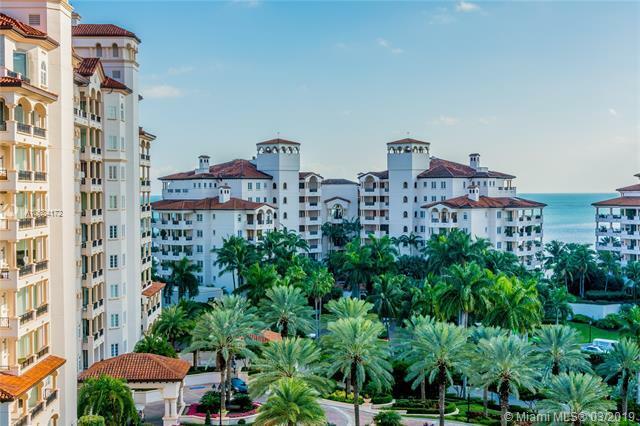 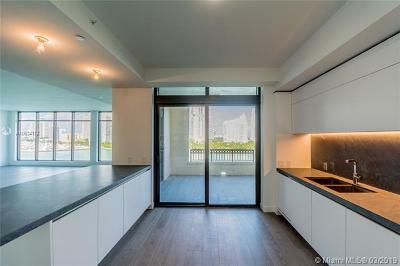 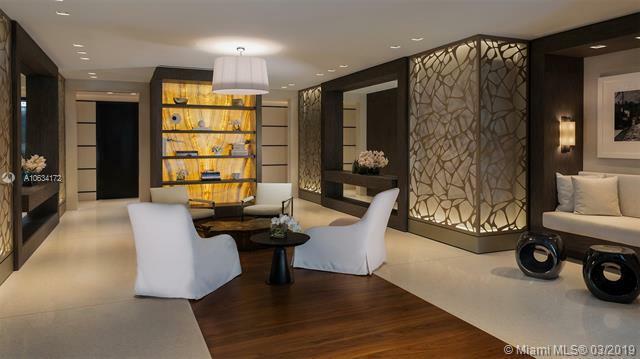 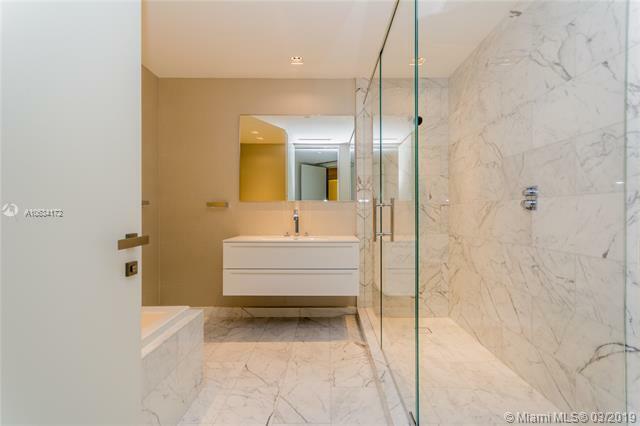 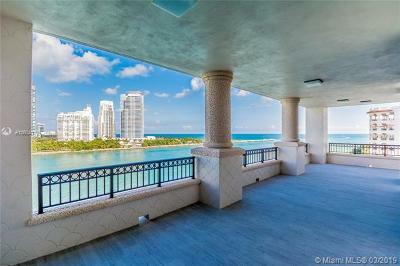 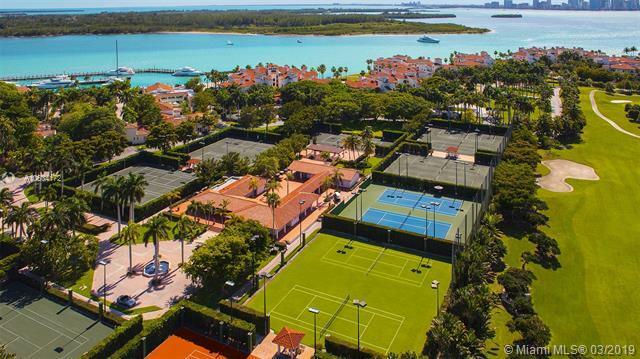 7084 Fisher Island Dr #7084, Miami Beach, FL.| MLS# A10634172 | Susan J Penn l Best Agent l Buy & Sell South Florida Homes! 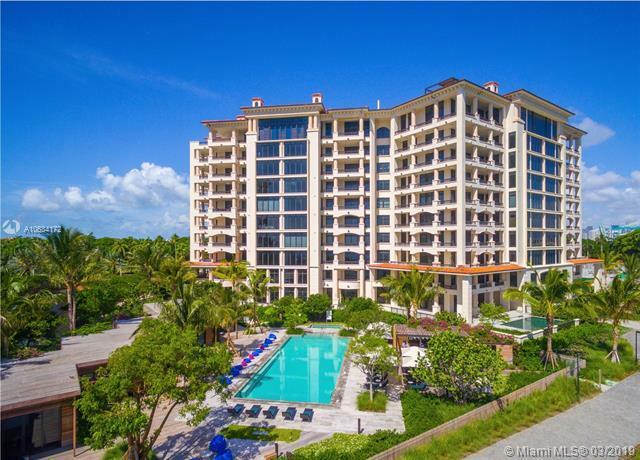 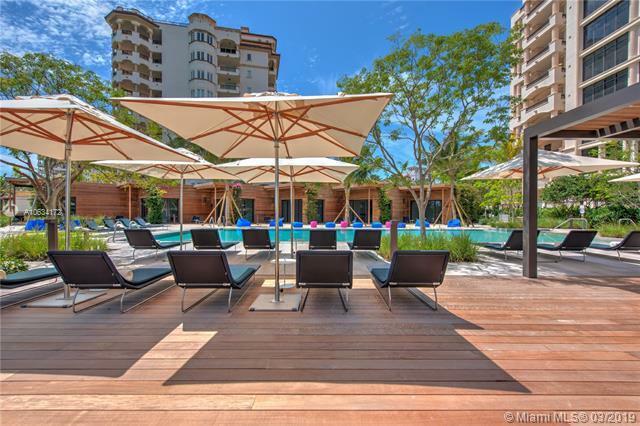 LAST UNFURNISHED 4 BEDROOM ON EAST SIDE OF PALAZZO DEL SOL!!! 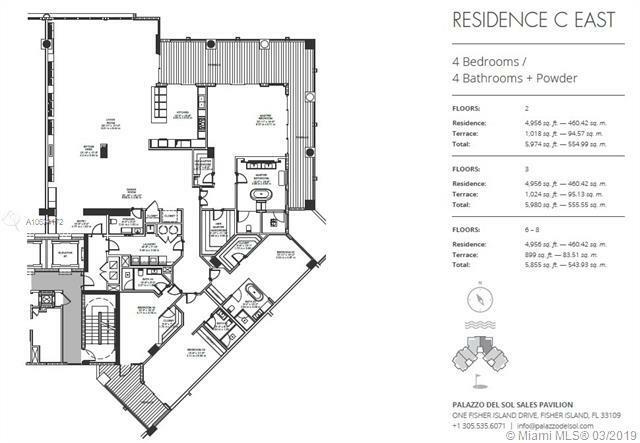 Spacious 4,956 SF "C East" 4 Bed/4.5 Bath Floor-Thru floorplan is the Last in building. 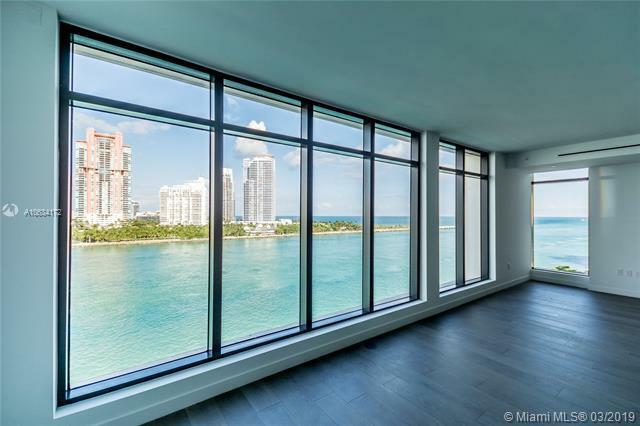 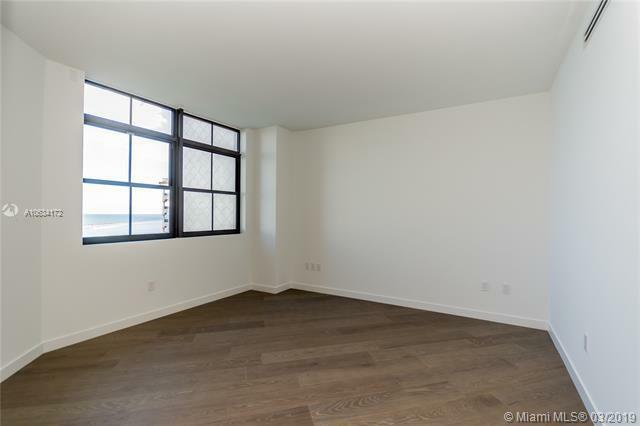 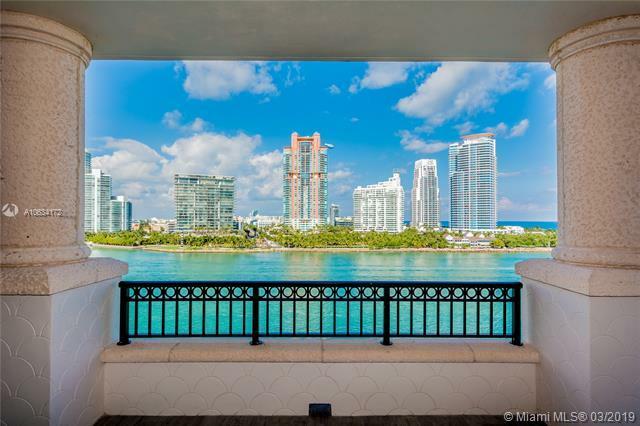 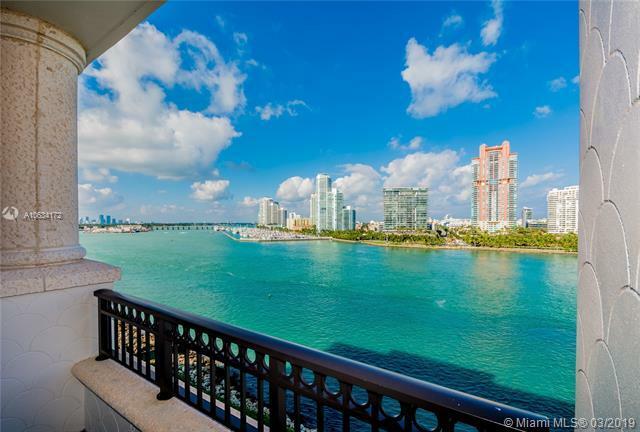 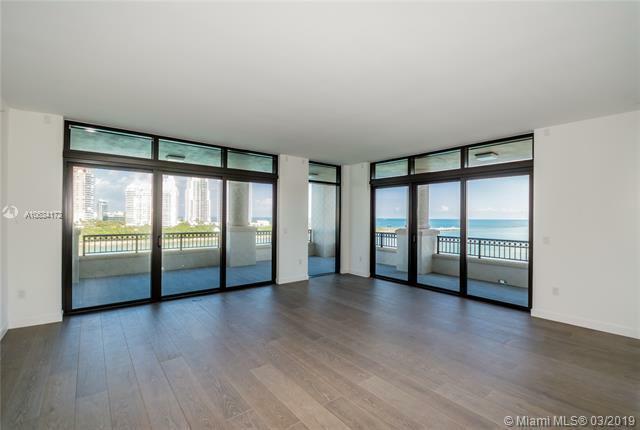 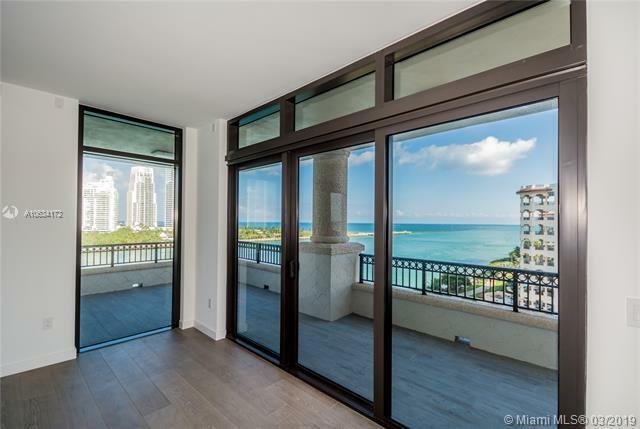 Spectacular Direct Ocean, Bay & South Beach Views from High Floor. 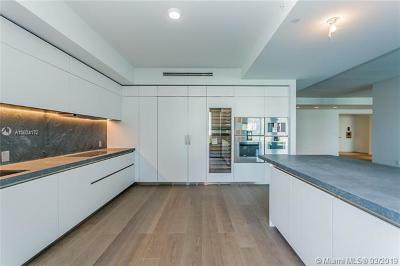 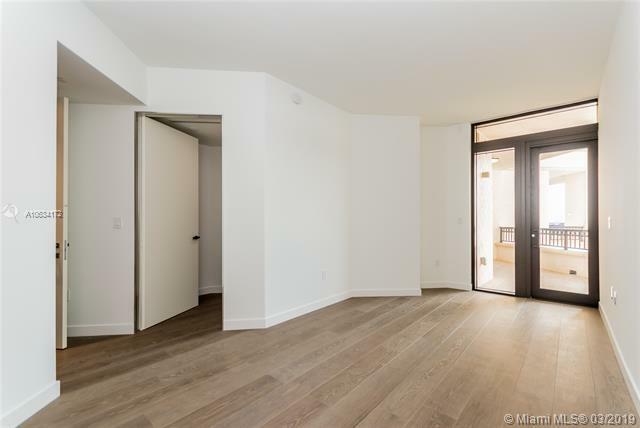 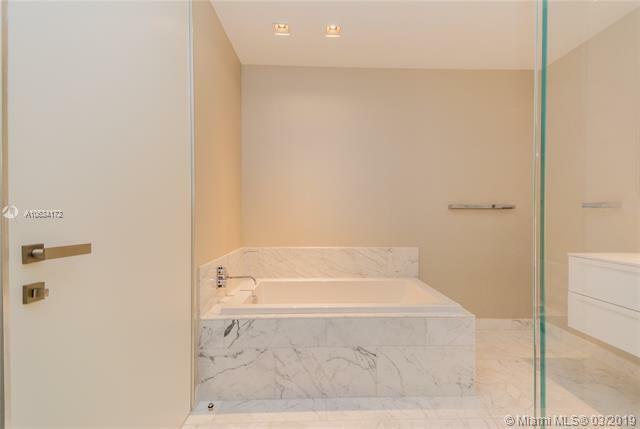 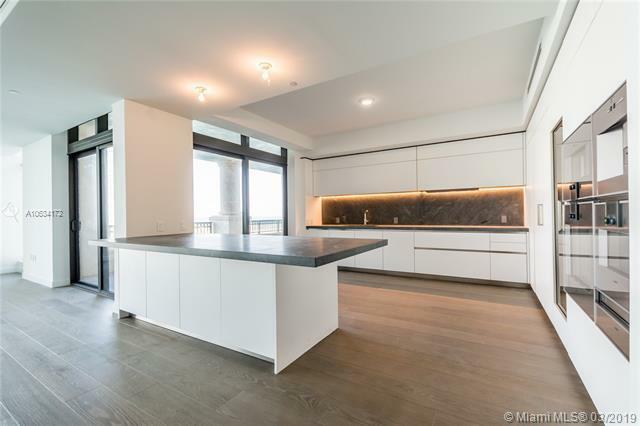 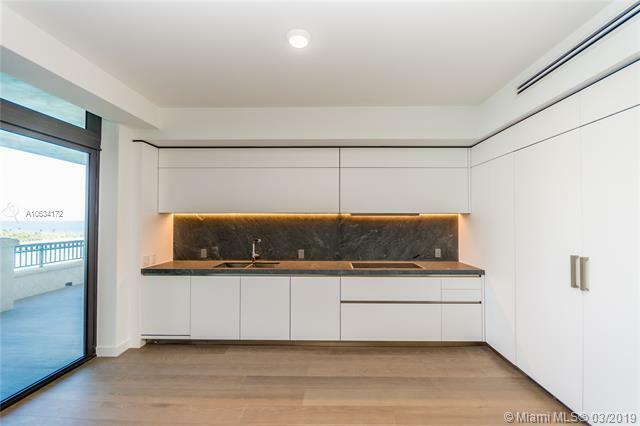 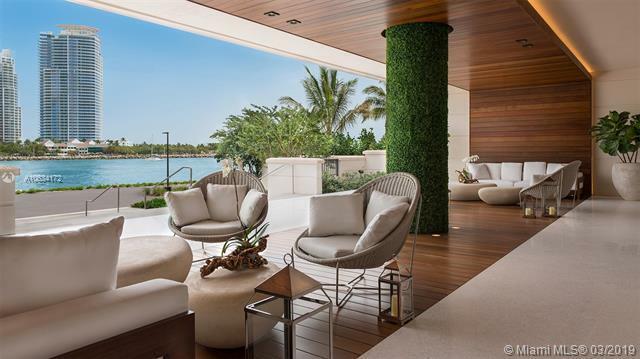 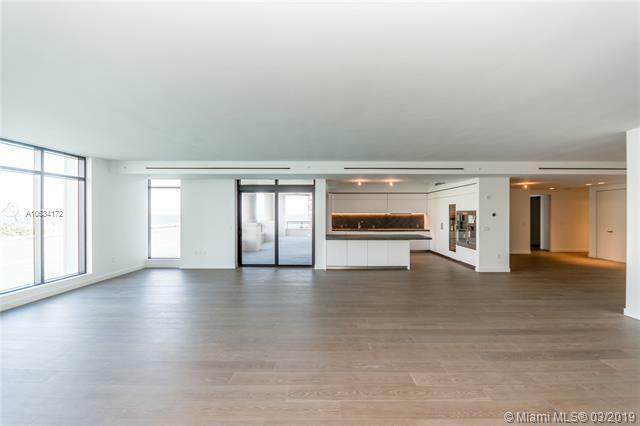 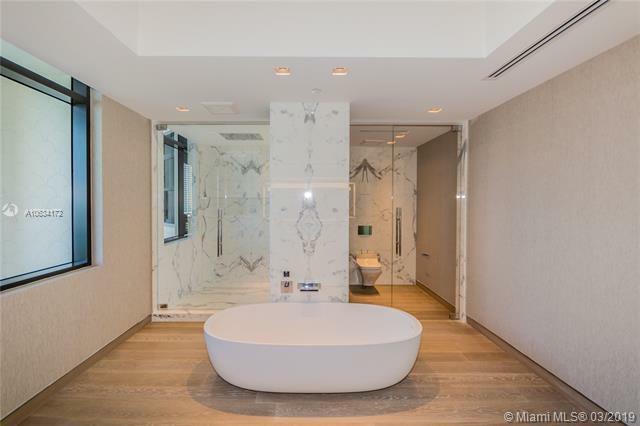 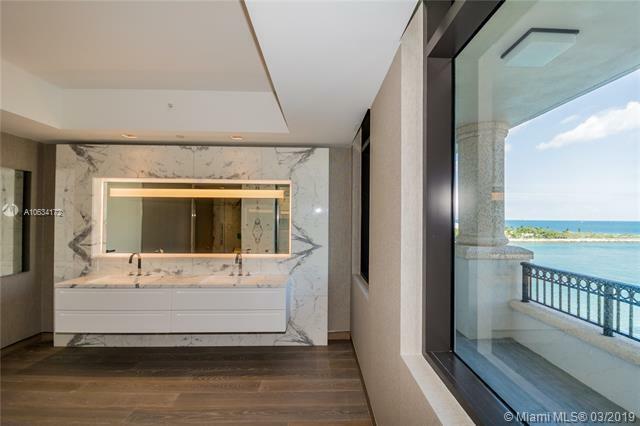 Beautiful Wide-plank European Oak Wood Flooring throughout, Wraparound Terrace w/Flooring, Private Elevator entry, 10' ceilings, Boffi Kitchen w/Gaggenau & SubZero appliances, Boffi Master Bath w/BookMatched Statuaria Marble+soaking tub. 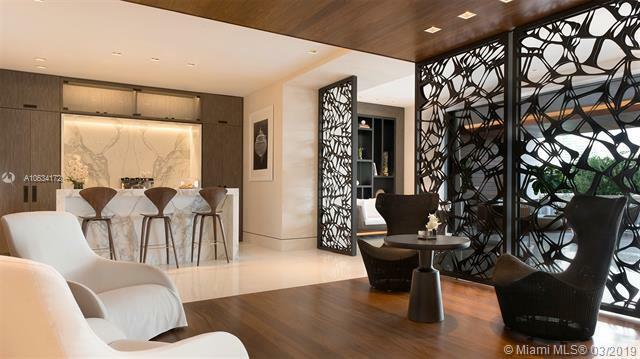 Lualdi interior Doors. 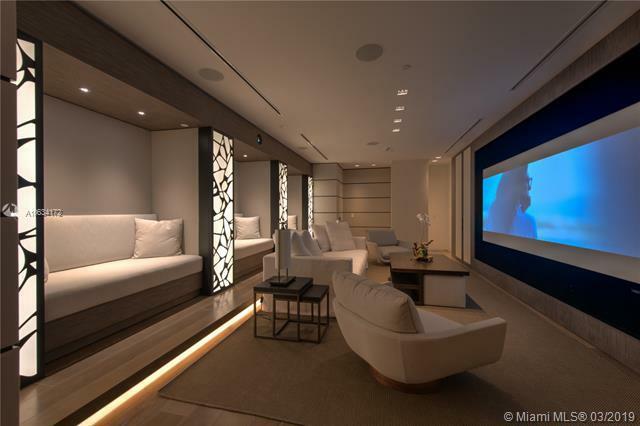 Porsche Design Apure Lighting. Nest Thermostat+Linear Air Diffusers. 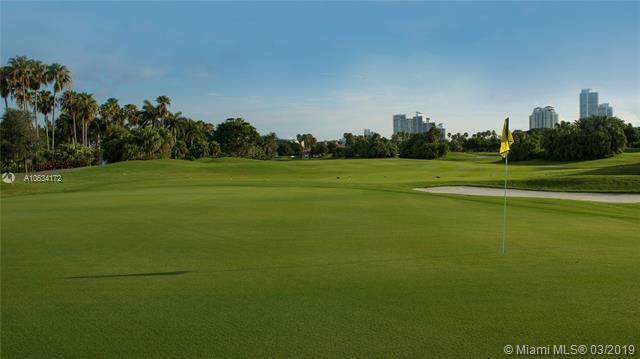 2 Parking Spaces +Garia Golf Cart w/space. 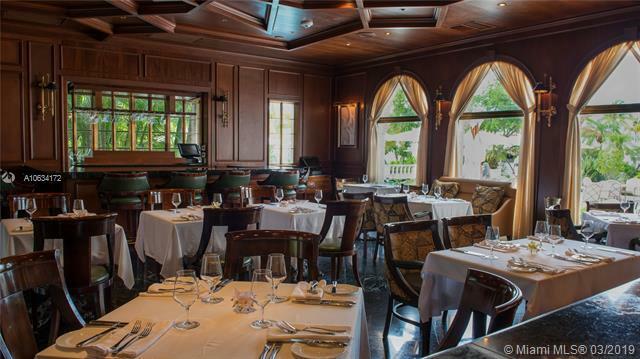 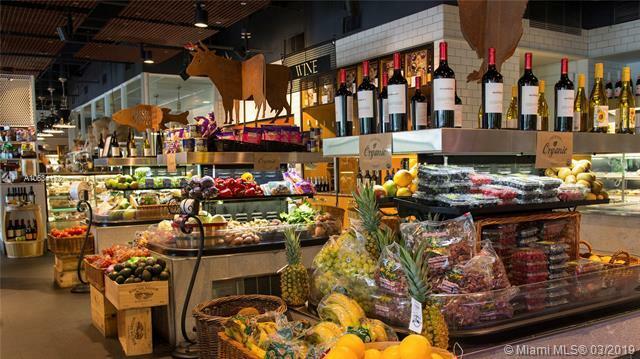 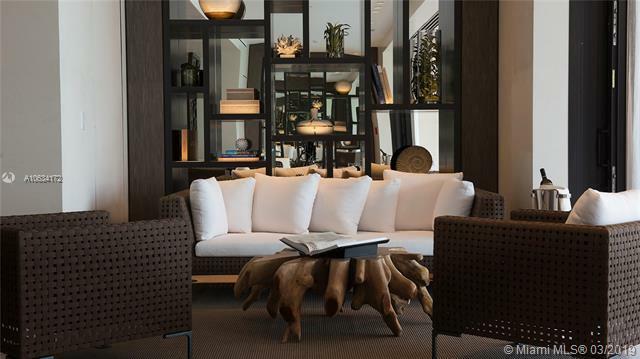 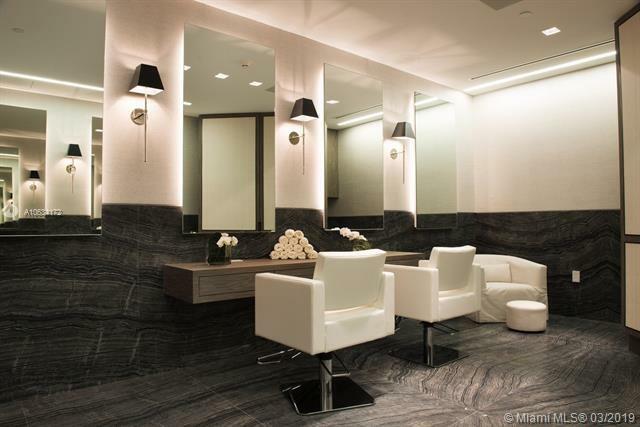 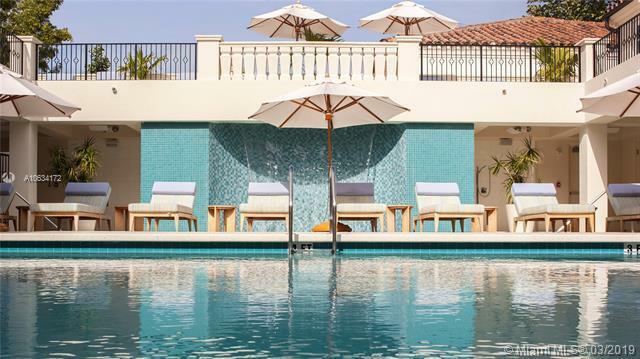 Building Amenities & Services: Butler-Serviced Aperitivo Bar & Lounge, Theatre, Hair/Makeup Salon, Private Massage Rooms, Business Center, Gym+Cardio Room, Kidville Playroom, Concierge, Zero-Edge Pool & Spa. 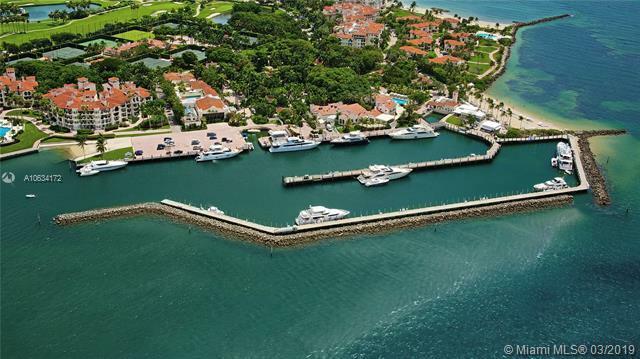 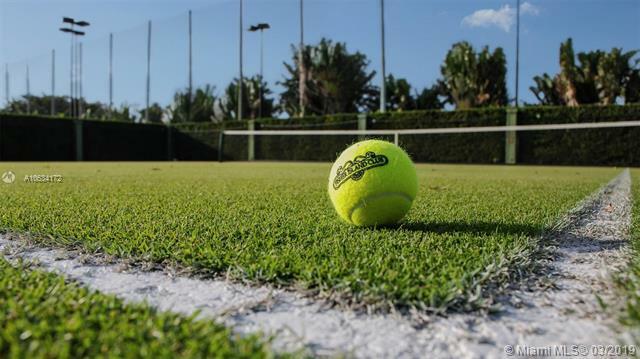 Directions: Auto Ferry: Macarthur Cswy To Fisher Island Ferry Terminal Or Passenger Water Service From Miami Beach Marina: 300 Alton Rd. 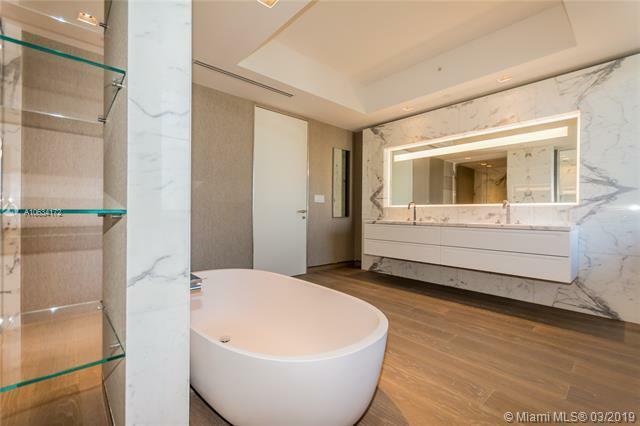 Suite 112. 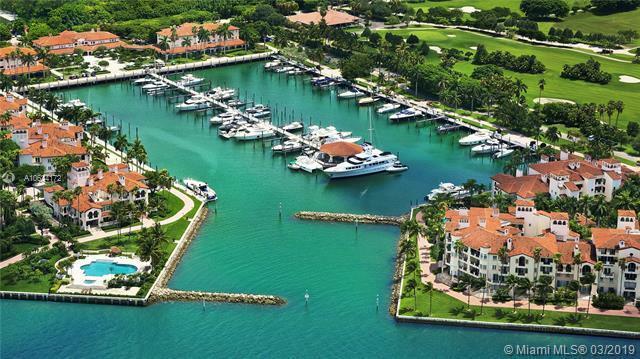 Valet Provided. 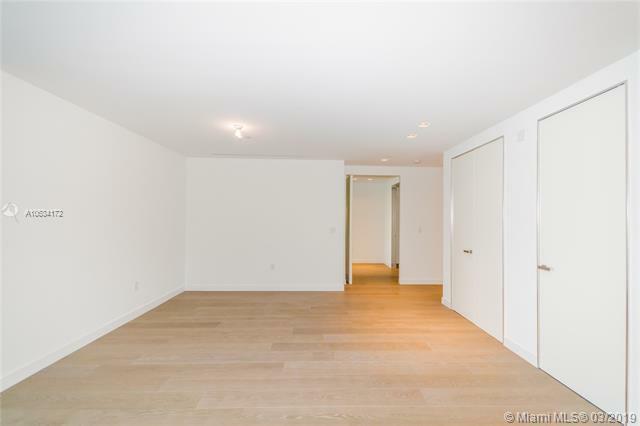 Security Clearance Required. 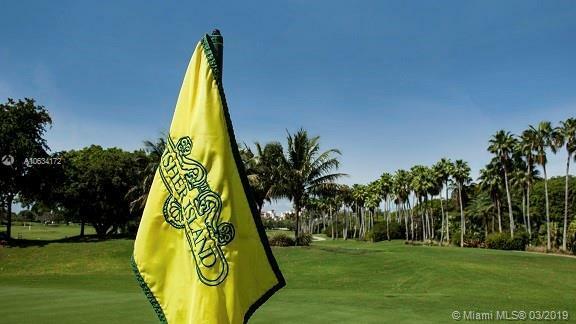 Driver Available Upon Request. Contact Listing Agent For Appointment.